Brinkmann Stainless Steel Wire Cooking Grids. Set of 3. 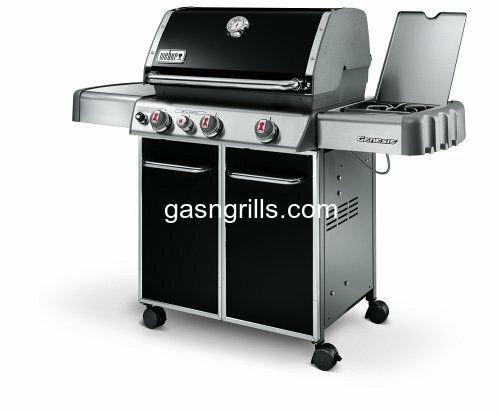 Fits Brinkmann Gas Grill Models: 810-9419, 810-9425-W.